Half of this week in The Happy Planner™ of mambi Design Team member Casie Gutierrez was used for memory keeping a fun trip, and the other half was used to track events and 'to do's. 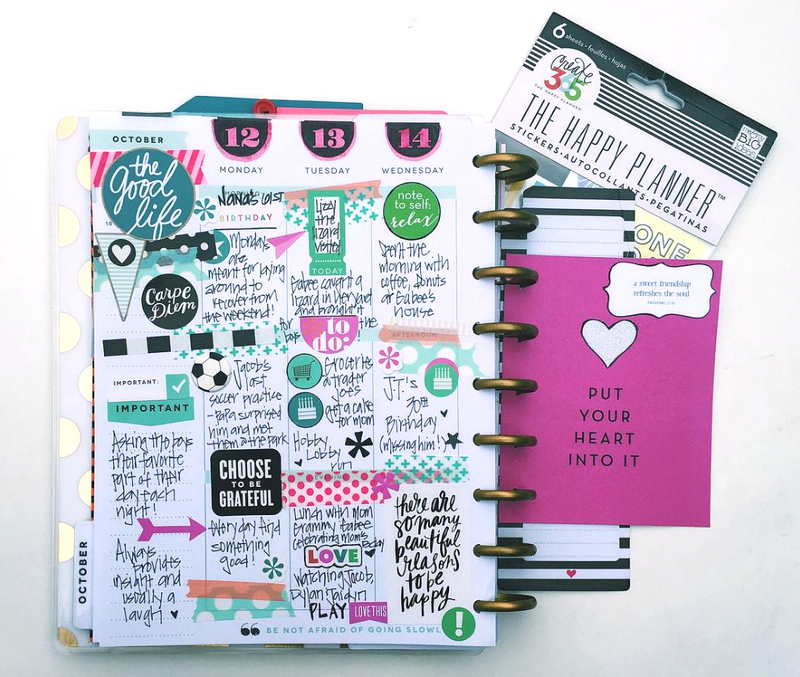 "I love how the discs of my Happy Planner™ allows me the flexibility to add and customize my setup. 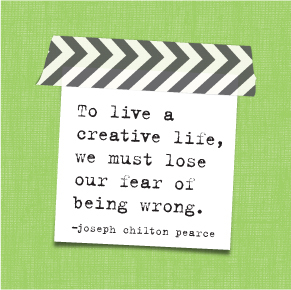 Currently, I am using my pre-dated pages for day-to-day planning. I added a month from the extension pack to use as my memory keeping weekly spreads. I prefer to keep those layouts separate but all in the same planner. 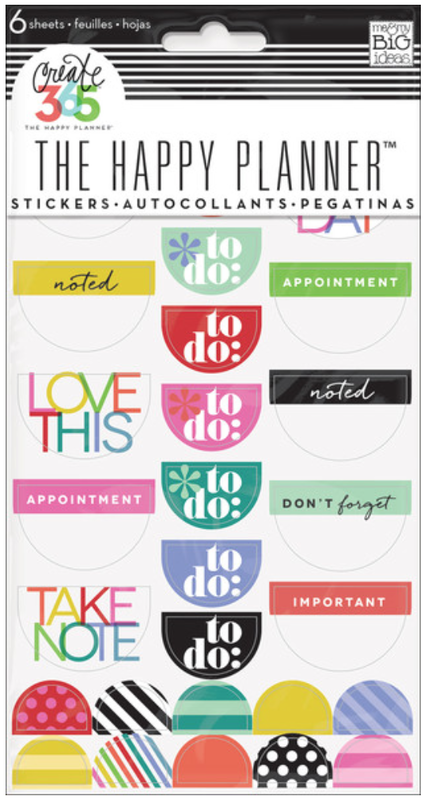 This way I can jot down a memory while I am meal planning or reviewing my 'to do' list. 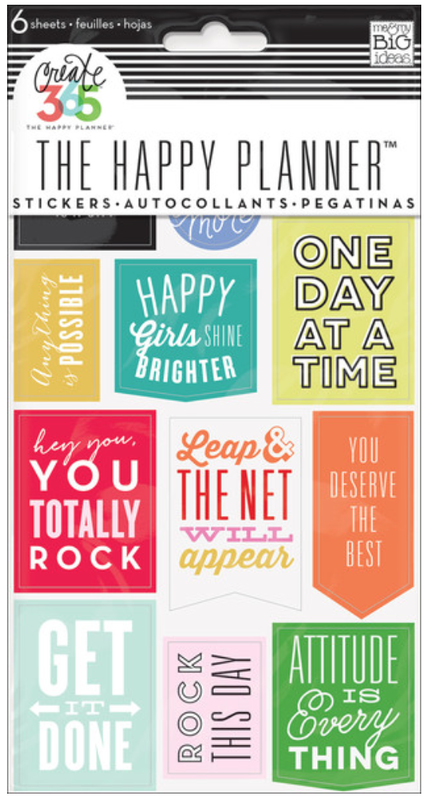 I love having both spreads in my Happy Planner™!" 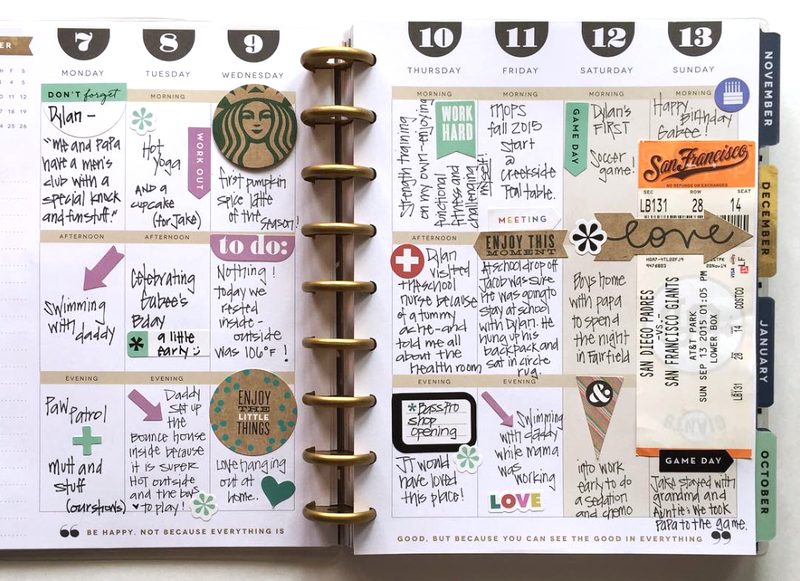 We love how Casie uses a very 'journally' design style in the pages in her Happy Planner™. Below are a couple of her past spreads from instagram where she does what she described above: jot down memory or happening in an empty space, and embellish with a mambi sticker.